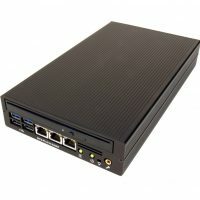 Also available as Quickship models with Windows 10 or Windows 7. 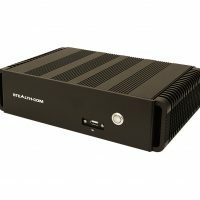 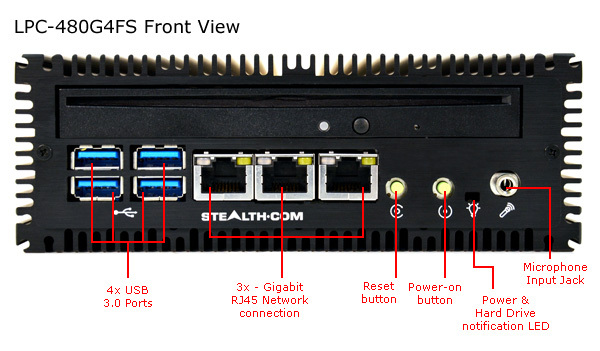 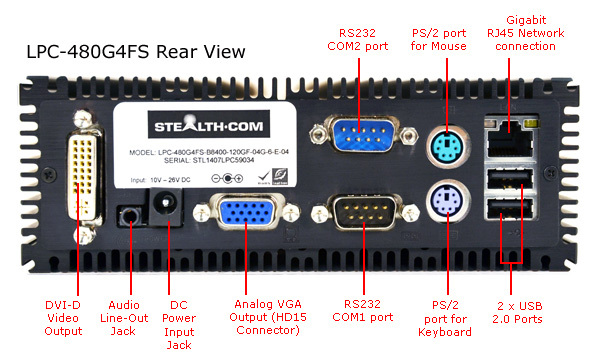 The Stealth LPC-480G4FS Little PC is packed with features including a front loading optical drive, 4 USB 3.0, 2 RS232/Serial, 4 Gigabit LAN ports, equipped with a 256GB SSD (Solid State Drive), up to 16GB of memory, Intel HD graphics, audio in/out and much more. 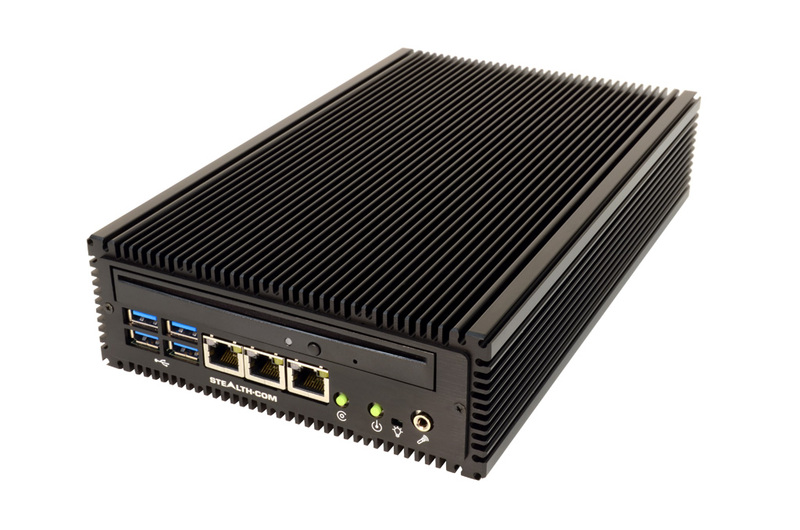 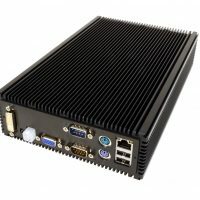 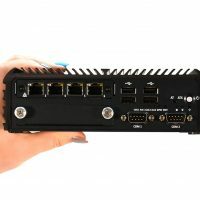 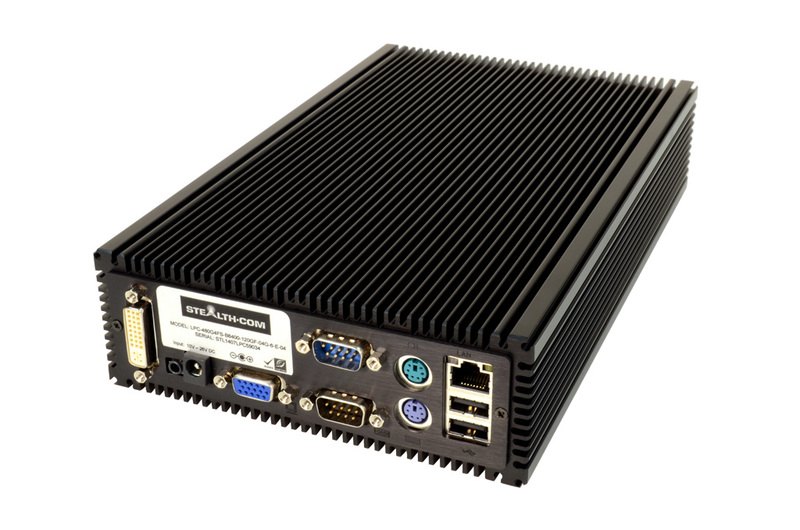 Stealth Fanless Mini PCs are an excellent choice for industrial and commercial applications which include, HMI, Embedded Control, IoT (Internet of Things), Digital Signs, process control, Interactive Kiosks, and Thin-Client applications.